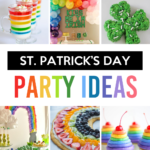 Well….it’s official, St. Patrick’s Day is coming quickly! 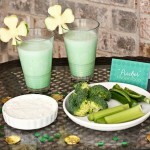 Lucky for you, the Dating Divas are here to share a few ideas to make St. Patrick’s Day a hit with your spouse! 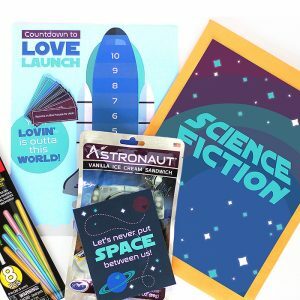 We are soooo excited about today’s post for more than one reason. 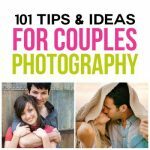 We would like to introduce someone new to the Dating Diva team….a fabulous designer, Aileen, from Lil’ Buckaroo Designs! 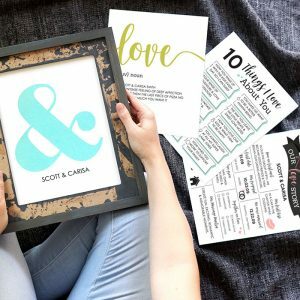 Aileen is extremely talented and makes the cutest printables – in fact she created all of the gorgeous printables you see below!!! 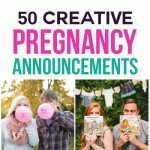 We are so excited to share her amazing designs with each of you! 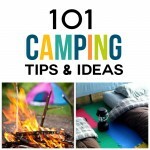 Be sure to check out her website, which is full of great ideas! 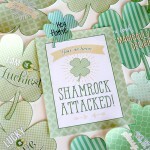 Print the tag – “Our Love ShamROCKS” here! 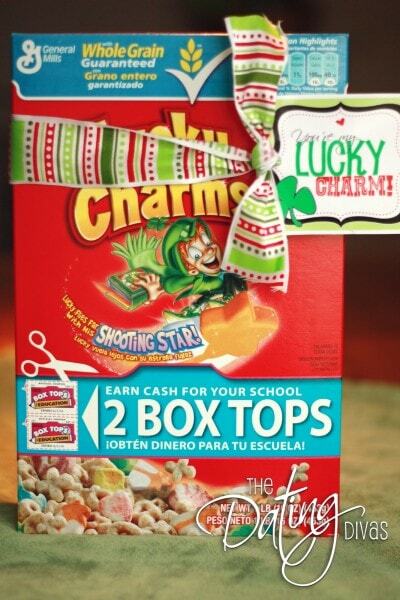 Start the morning off right with a special note, “You’re My Lucky Charm” attached to a box of Lucky Charms. Breakfast is served! 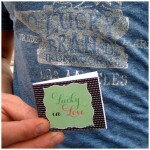 Print “You’re My Lucky Charm” tag here! Lucky Me To Have YOU At The End Of The Rainbow! Grab a canning jar from the store (which is around $.75) OR use one you might have around the house. 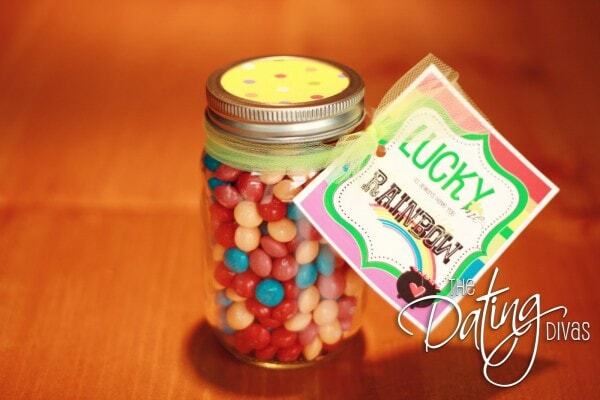 Fill the jar with candy that perfectly displays the rainbow – delicious Skittles! 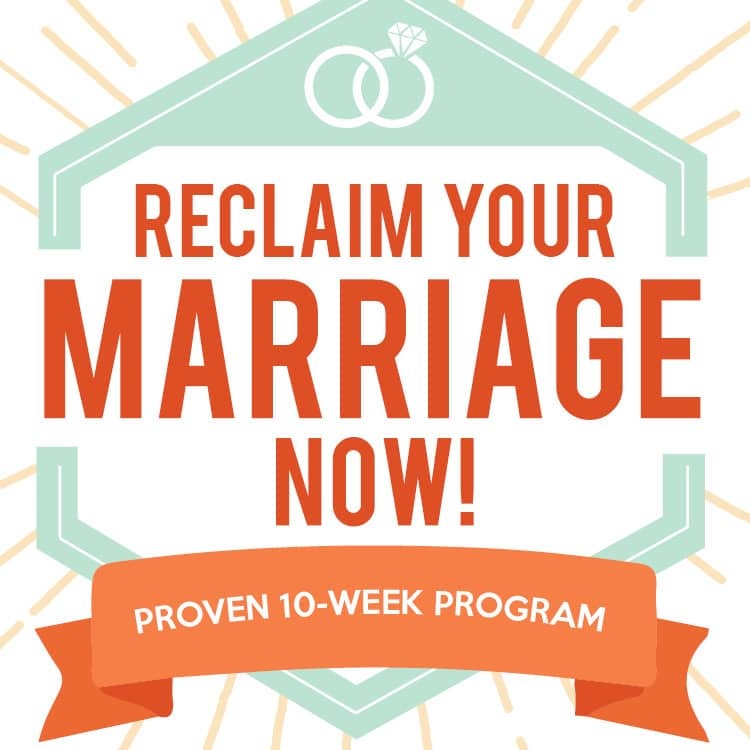 Finally, attach the tag that reads, “Lucky Me To Have You At The End Of The Rainbow!” This is a perfect treat for your spouse to take to work and enjoy throughout the day. Lucky Me To Be Paired With You! My husband was in need of some new socks. Instead of just throwing them into the dresser, I decided to take it to the next level and I added a tag. 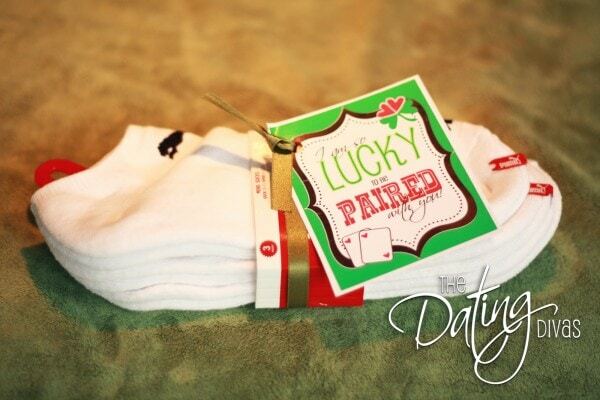 The tag read, “Lucky Me To Be Paired With You!” I took a simple, everyday occurrence and put something together that made my husband remember how much I love him. 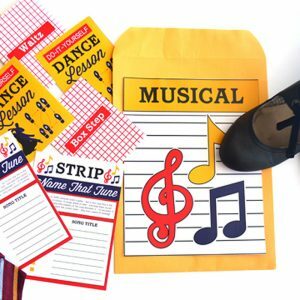 Print the Sock and Skittle Tags Here! 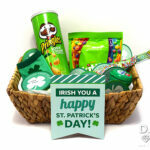 Well, there you have it…FOUR ideas that are sure to please your special someone this St. Patrick’s Day! 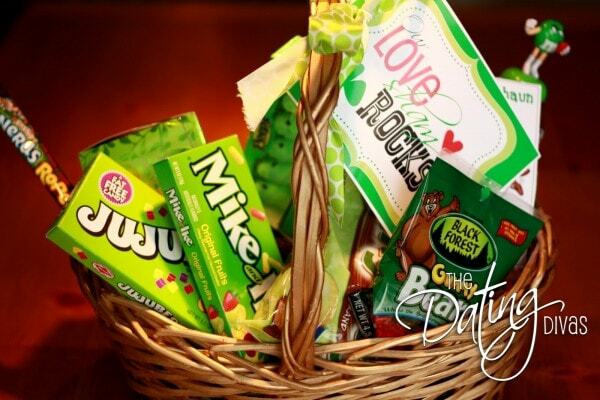 Whether you get a basket of green things or a pair of socks…you can make your loved one feel important on the most LUCKYday of the year! 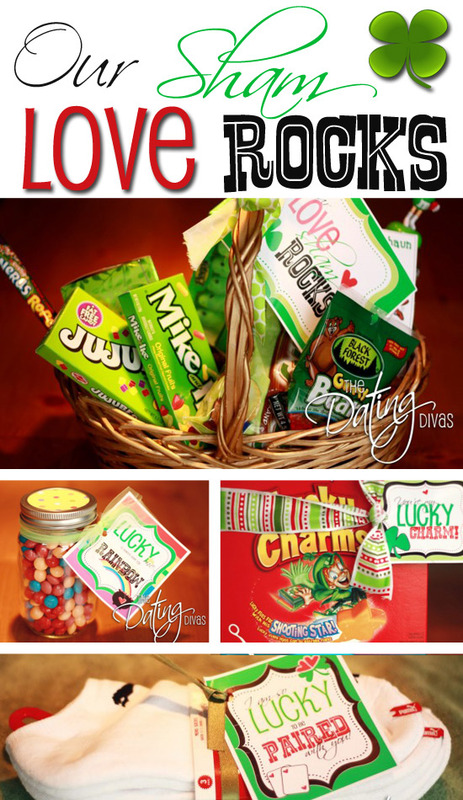 32 Responses to Our Love Shamrocks! This is a great St. Patrick’s Day roundup. I love it. 🙂 I really like the socks and the cereal.